All COUNTRY CLUB VILLA homes currently listed for sale in Phoenix as of 04/19/2019 are shown below. You can change the search criteria at any time by pressing the 'Change Search' button below. 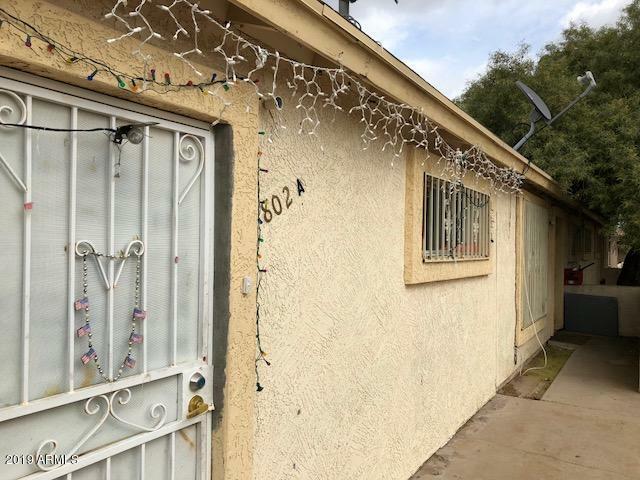 "Great opportunity for an investor to own this 100% occupied 3 Units!! Or to live in 1 and rent out the other 2 units!! Property Features: First unit is a 3 bedroom 1 bath; the next one is a 1 bedroom 1 bath; and 1 studio apartment. Each with its own back yard. Don't miss out on this great deal! !PLEASE call listing agent to schedule a viewing, tenant rights! 48 hrs notice required to show."